Unfortunately, the opposite is more typical in the security industry, and it is getting worse, as print dies out and old school publications turn to increasingly embarrassing means to make money. While slideshows offer little value to users, they do have two upsides for publishers: (1) They are cheap to make - it requires minimal expertise and research. Simply gather pictures or videos, write a few comments and done. (2) Becuase the reader/viewer needs to click for each image or video, the publisher gets up to 10x the amount of advertising impressions of a conventional single page article. 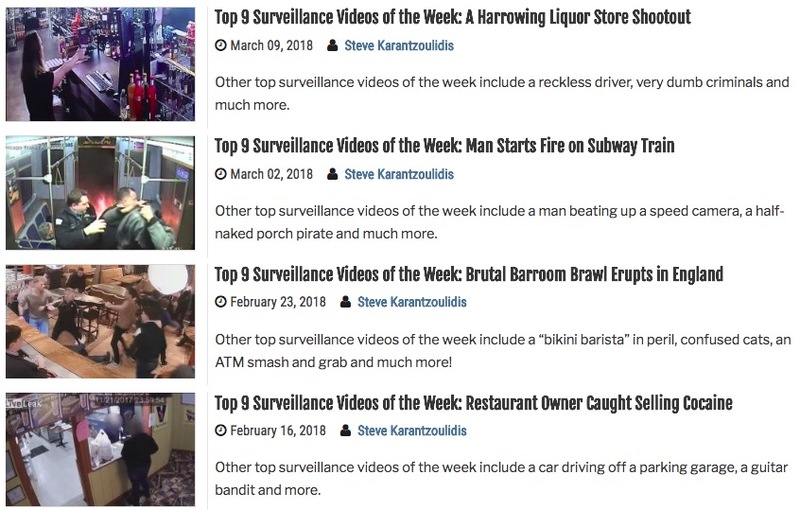 Laughing about pens and liquor store shootouts and batteries blowing up in people's faces is Karantzoulidis's thing. It is bad enough that trade magazines, in this industry, overwhelmingly re-run manufacturer press releases or conduct 'interviews' where the manufacturer gets to say whatever they want. SSI has taken it to the next level of publicly partnering with them. 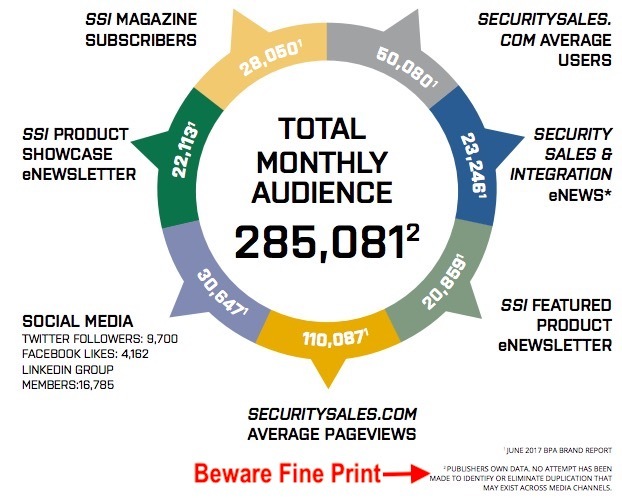 Despite partnering with manufacturers and running these slideshows, SSI still resorts to massively fabricating their total monthly audience. With SSI's 'methodology', you could claim to be 12 feet tall by summing the length of each arm and leg to your height. The most absurd part is adding up website users with website pageviews since, by definition, pageviews are performed by users, making it guaranteed that the 110,087 is fabricated 'audience'. Moreover, the deception exists with combining different newsletters, social media 'followers' etc. As if they could not 'attempt' to identify or eliminate 'duplication'. 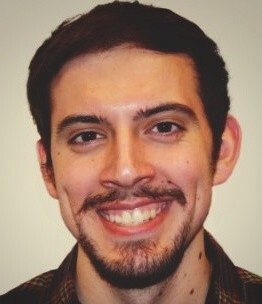 The industry needs more organizations doing real research, reporting and criticism. Both end users and integrators would greatly benefit from better information. And even us, who may benefit from this state, would like to see more alternatives for real journalism. As is, being 'alone' makes it easy for the manufacturers to portray us as an outlier, and that the normal and correct way things should work is 'partnering' and pandering to advertisers. Print media is, no doubt, dying but that does not mean the future must be yolo bros. Comments (28) : PRO Members only. Login. or Join.